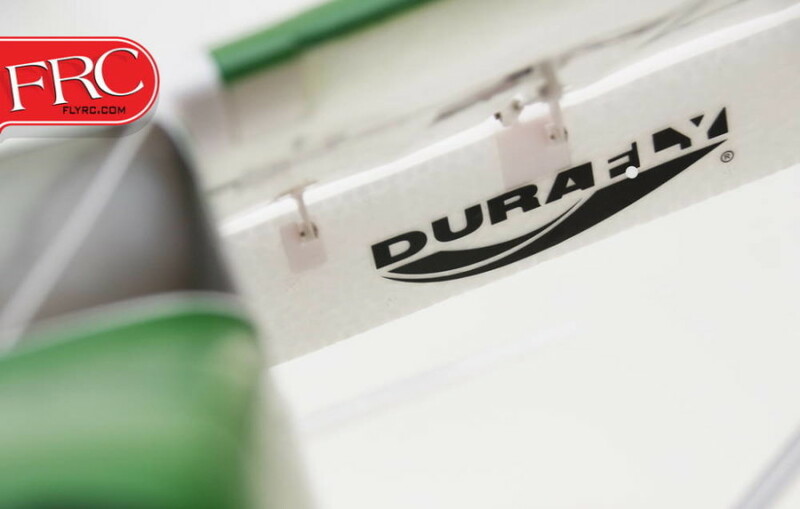 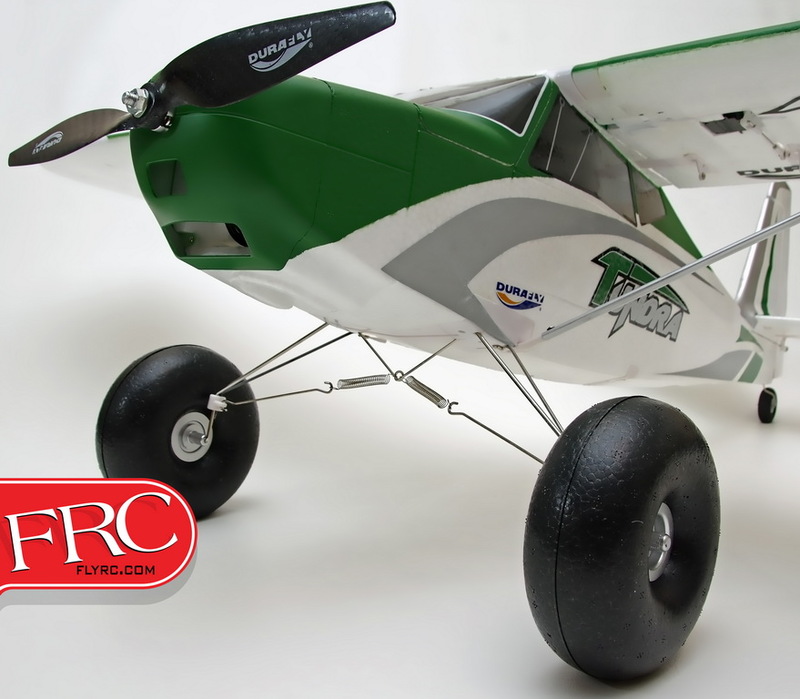 Currently under review here at FlyRC, the Durafly Tundra is an EPO foam composition Plug and Fly model that excels at STOL operations. 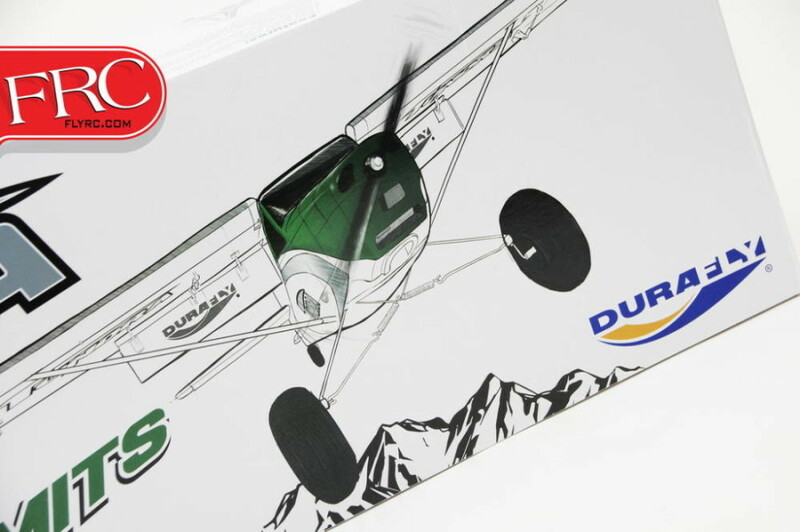 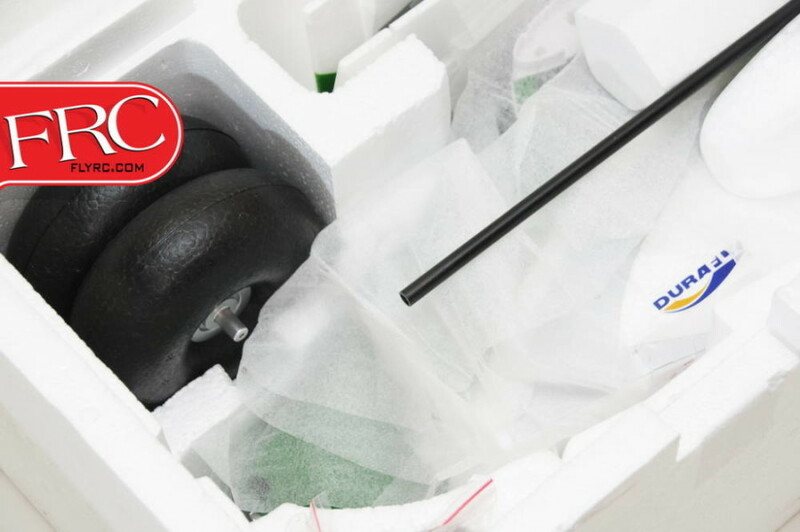 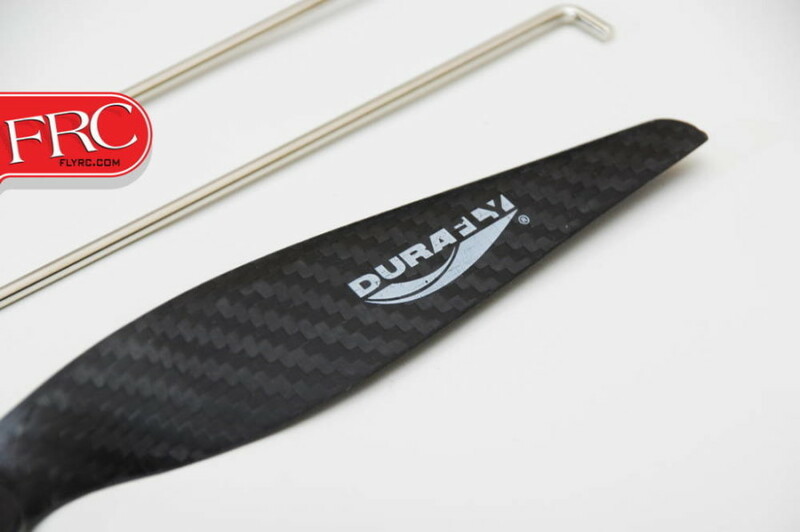 Durafly even includes a set of matching floats in the box, allowing pilots to take the party to the water at will. 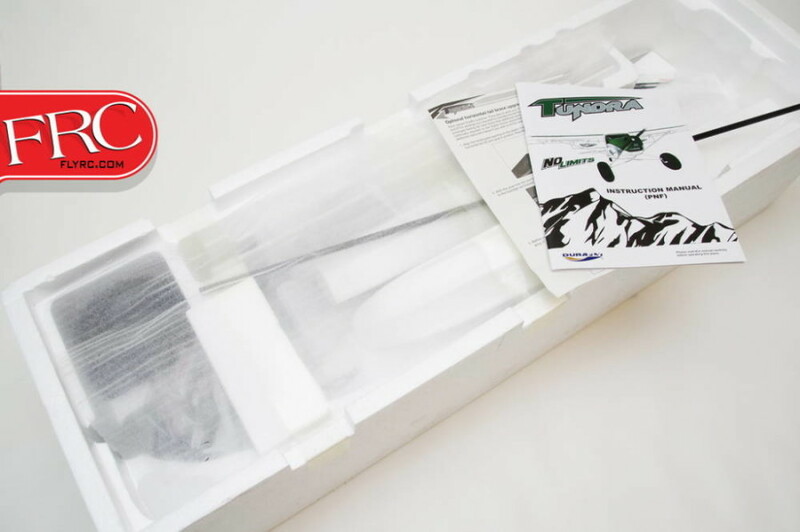 Optional features include a candy drop mechanism, snow skis and aerotow release mechanism. 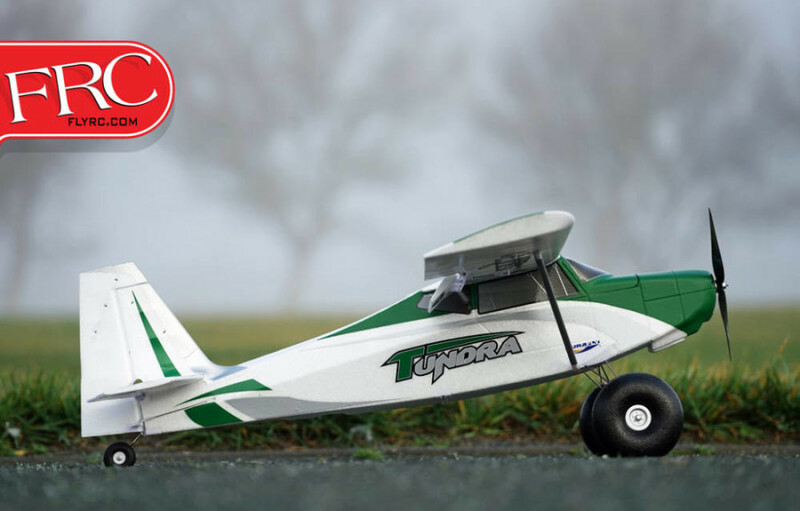 Watch for our full review of this exciting and versatile airplane. 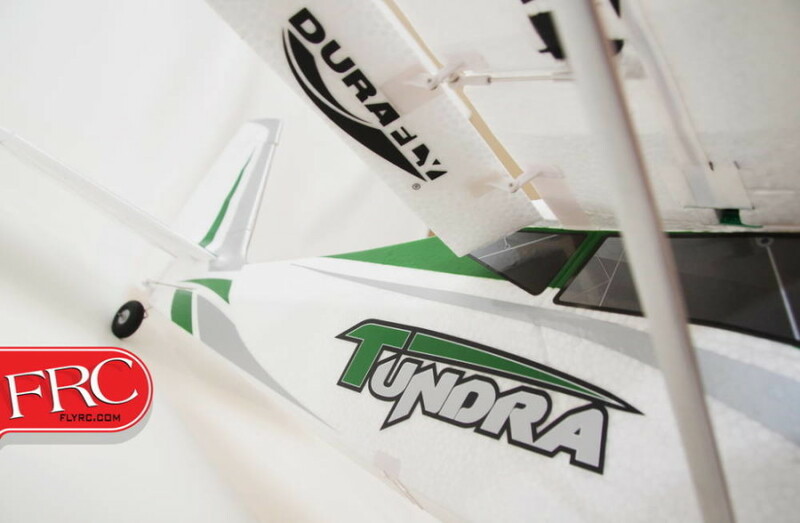 In the meantime, enjoy this short teaser video of the Tundra!